One of the things that impressed the most when the 2016 BMW 7 Series was unveiled was how different the M Sport model was compared to the normal version. In M Sport guise, the 7 Series has such aggressive looks making a completely different car. 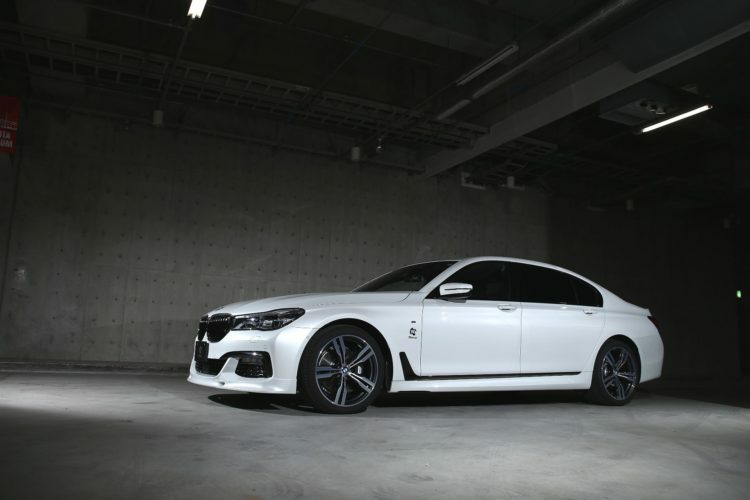 Chip in the new bits 3D Design launched late last week for the G11/G12 model and you’ll soon start to think that BMW doesn’t need a fully-fledged M car. The Japanese tuner took the veils off just two new products which, combined with the rest of their offerings add up to a rather impressive change in design. 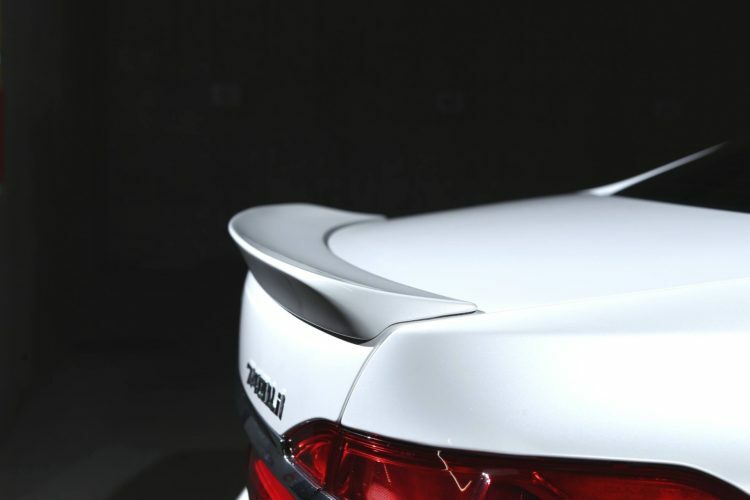 A new, redesigned front bumper lip and a trunk spoiler are now featured on their project car. 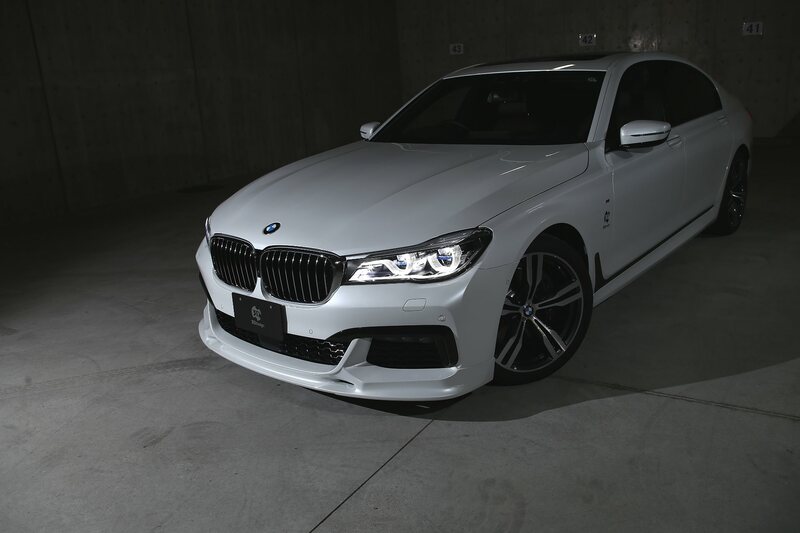 Unfortunately, the front lip is available only for M Sport models and rightfully so, as we can hardly imagine a Pure Excellence model fitted with it. The parts are made of urethane, as we’ve grown accustomed with the guys from 3D Design. They are plug-and-play and can be installed rather easily. So far, these are the first parts offered for the new flagship from BMW by the Japanese tuner but rest assured, a few more are on the way. Furthermore, judging by the way they look, we’re expecting big things from 3D Design for the G11/G12 7 Series, a car that impressed most reviewers with its dynamic setup that makes you forget you’re driving a 5-meter long car that’s supposed to drive high-ranking executive to the office and back again. Then again, no matter how enticing the driver’s seat is, the best place to be inside a 7 Series is in the back.